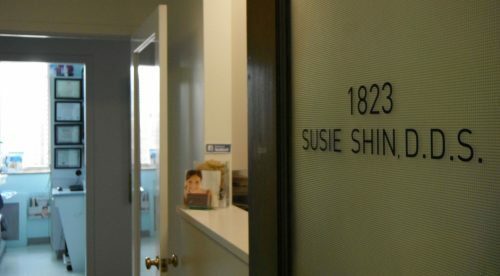 Dr. Susie Shin M.A.G.D. is a San Francisco dentist specializing in preventative dental care, cosmetic, restorative and implant dentistry. Her office is located near Union Square, just a few blocks from the Powell BART station. 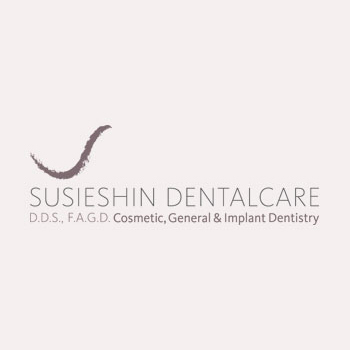 Upon entering Susie Shin Dental Care, you will immediately notice the warm, comfortable environment, modern dental technology, and friendly staff. Susie Shin Dental Care offers a simple and cost-effective San Francisco Dental Savings Plan for individuals and families without dental coverage, or even San Francisco businesses interested in providing their employees with dental care. The office accepts most dental insurance plans, including FSA and HSA plans. Have a dental emergency on vacation in San Francisco, after hours or on the weekend? 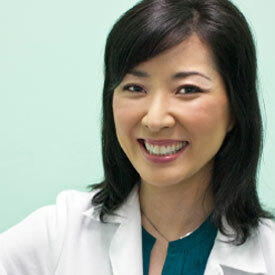 Dr. Shin offers emergency dental appointments in San Francisco. Dr. Shin is one of few LANAP dentists in San Francisco , a protocol for treating patients with periodontal disease. She also has undergone specialized training for dental implants, and takes great pride in helping her patients achieve a smile they can be proud of! 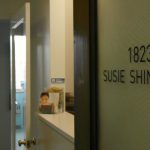 Whether you are looking for a new dentist, or you are experiencing a dental emergency, scheduling a dental appointment in San Francisco at Susie Shin Dental Care is the first step.